Big Machine Store Set to Return for #CMAFest 2018! 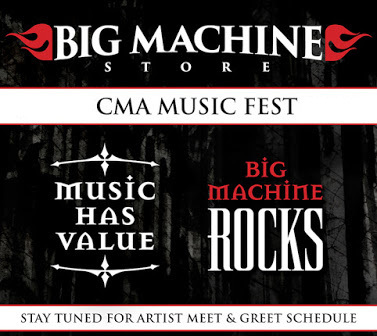 The Big Machine Store & Distillery located right next to the FGL House on 3rd Ave S. will return to CMA Fest for 2018! You can try some Big Machine Vodka (assuming you're 21+) and shop your favorite Music Has Value apparel. Meet & Greet schedule to follow!